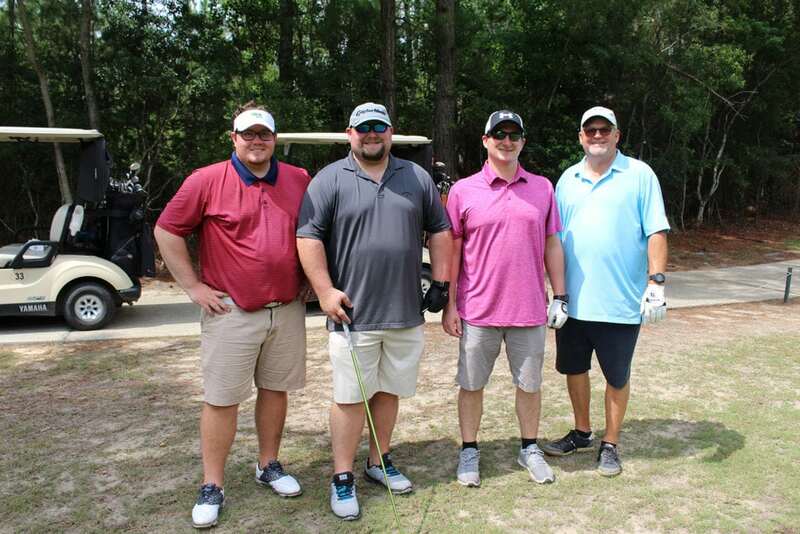 The Munn Enterprises and Piedmont Plastics team won third place, second flight, during the Elvis Davis Golf Classic at Shell Landing Golf Club in Gautier on July 20. The tournament is part of the Mid-South Sign Association’s annual conference, SignConnexion, held at the Beau Rivage Resort & Casino in Biloxi July 18-21. Pictured from left to right is Matt Lambert with Piedmont Plastics in New Orleans; Josh Munn, vice president for engineering and design, and Travis Ard, purchasing agent, from Munn Enterprises; and Steve Lambert, branch manager from Piedmont Plastics in New Orleans. Josh Munn, Ard, and Joshua Wilson, art and marketing manager, represented Munn Enterprises at the conference. New Year, New You: Time for a Brand Refresh?